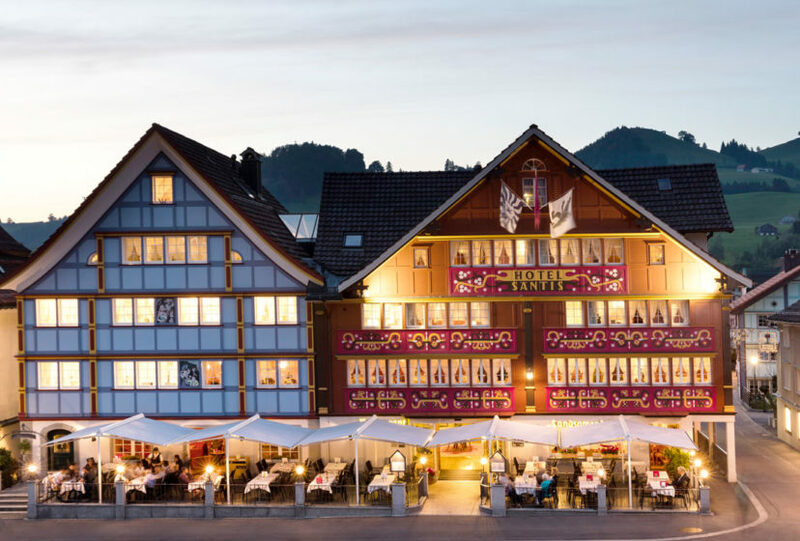 The Heeb family has been welcoming guests to Romantik Hotel Säntis on the Landsgemeindeplatz in Appenzell for 100 years and four generations. During this time, the hotel and its guests, our philosophy, and the hosts have changed with the times. Find out more about the history of the hotel and how it changed from a simple guesthouse with stables on the ground floor to the 4 star hotel as it stands today. 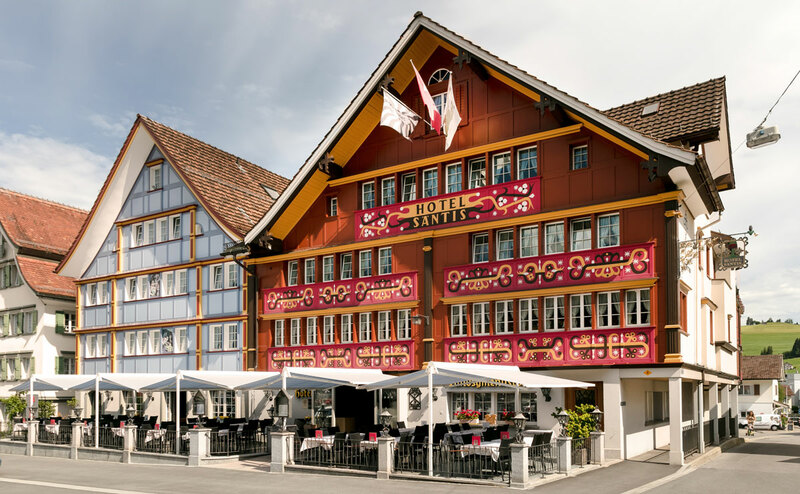 On the 10th May 1919 it all began for the Heeb family in Hotel Säntis: On this day Karl Locher from the brewery sold the Säntis Guesthouse to Franz Anton Heeb-Fritsche for the price of 55’000 Fr. In 1925 the second generation with Luise and Josef Anton Heeb-Signer took over the business. 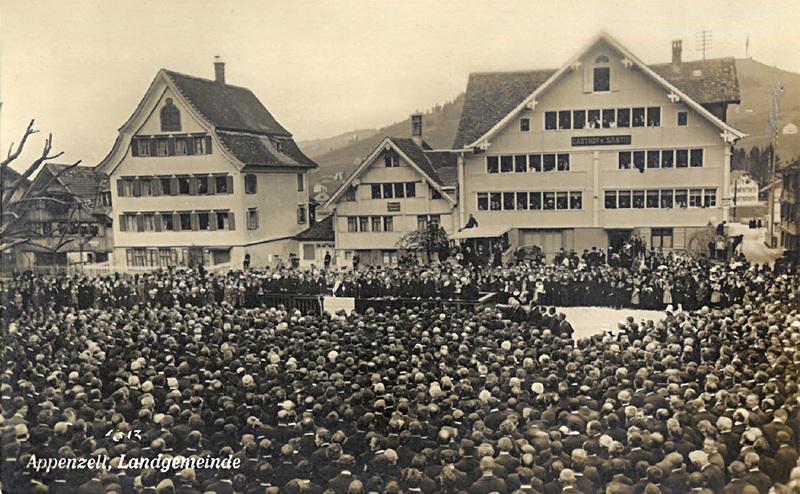 At the same time Josef Anton Heeb-Signer sold his transport firm to Emil Stucki, «Zebra» Appenzell. In 1963, the year Stefan Heeb was born, his parents Annemarie and Josef Franz Umberto Heeb-Drach bought the hotel for 350’000 Fr. Josef Anton Heeb-Signer continued to be present in Säntis serving breakfast to both guests and his grandchildren. He wasn’t always in agreement with all of his son’s building plans! 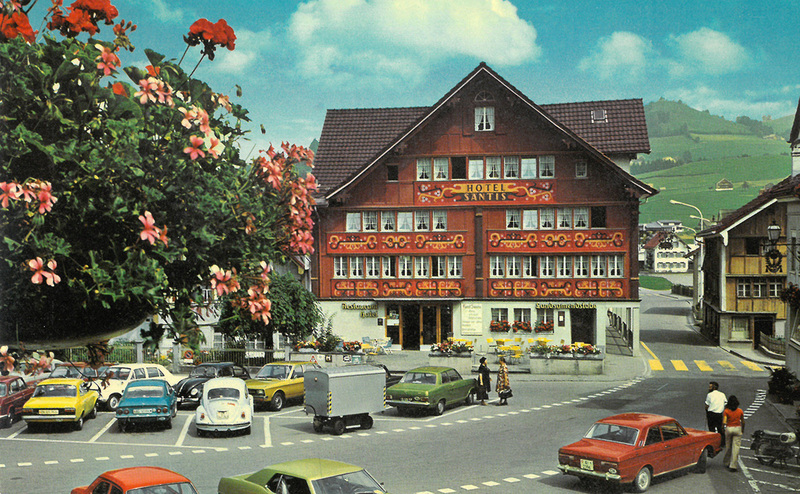 In 1963/64 the simple guesthouse became a hotel with 40 beds. On 1st January 1995 Catriona and Stefan Heeb bought «the Säntis». At the end of the same year daughter Stephanie was born. With the births of Silvan (1997), Stuart (1999), Sean (2006) and Scott (2008) the family of the Scottish-born Catriona and the Appenzeller, Stefan, was complete. 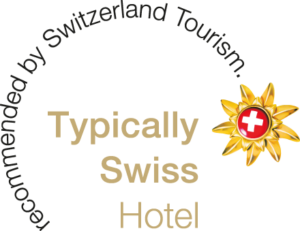 For Catriona and Stefan Heeb one of the biggest milestones of the business was in 1997 with the opening of the newly built, adjoining house, comprising of the Säntis Bar, a sauna area, seminar rooms and 6 spacious suites. 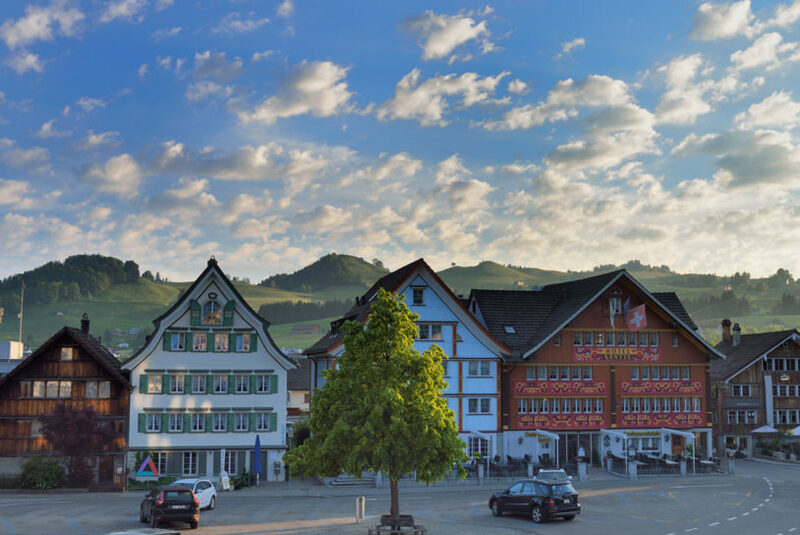 With the purchase of Hotel Hecht in 2002 and Hotel Löwen in 2016 the Heeb family now have a total of 102 rooms in the heart of Appenzell. During the busiest season (Spring to Autumn) a friendly team of fifty do their best to ensure each guest has a comfortable and enjoyable stay. Wir zeigen Ihnen, wie Sie uns am einfachsten finden. Wir freuen uns, wenn Sie mit uns Kontakt aufnehmen! Our Newsletter informs you of our newest offers and events, as well as other business developments. If you subscribe to our newsletter and confirm your email address, you will receive digital post from us about four times a year. Our newsletter is free and you can unsubscribe whenever you wish. More information in our data privacy statement.